Aquilo is a relaxed family-friendly residential land estate in Bonnells Bay, near Morisset that was completed in 2016. Just minutes from the magnificent Lake Macquarie, Aquilo offers residents a fantastic lifestyle opportunity in a location that is ideal for work, rest and play. The Morisset train station and shops are within 10 minutes drive to Aquilo making it ideal for commuters. The close proximity to the Pacific Motorway means a comfortable one hour drive to Hornsby, 30 minutes to the Central Coast and 45 minutes to Newcastle. 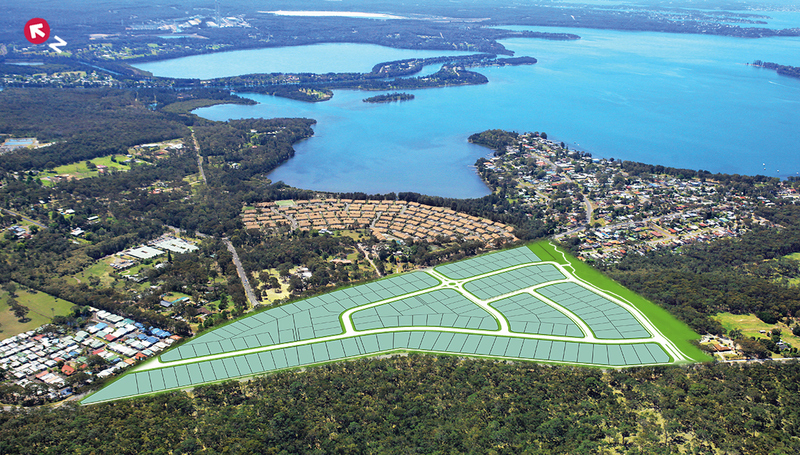 Green Point is a 420-lot residential subdvision near the shores of Lake Macquarie in Belmont. Residents at Green Point benefit from the close proximity to the lake but also the cycleways, walking tracks and stunning picnic spots of Green Point Nature Reserve which the estate backs on to. 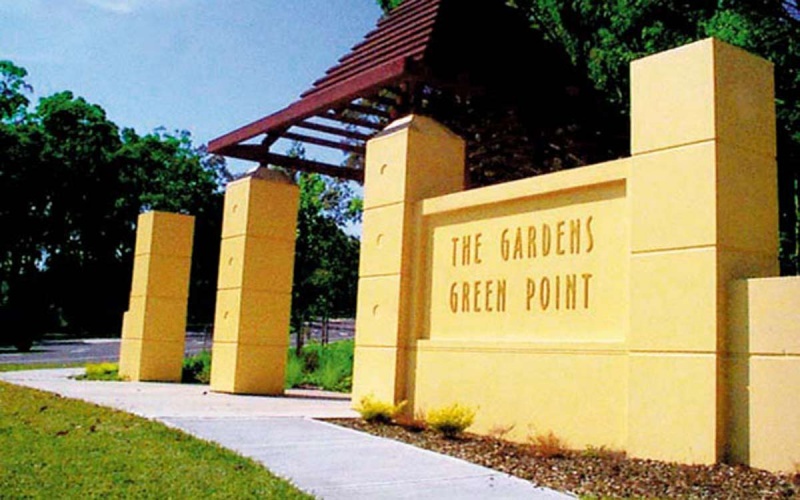 The development of Green Point was completed in 2001. Adjoining Green Point Estate in Valentine is a completed residential subdivision that was developed under community title. Using this title, the McCloy Group was able to create a unique community enclave which featured several community parks. 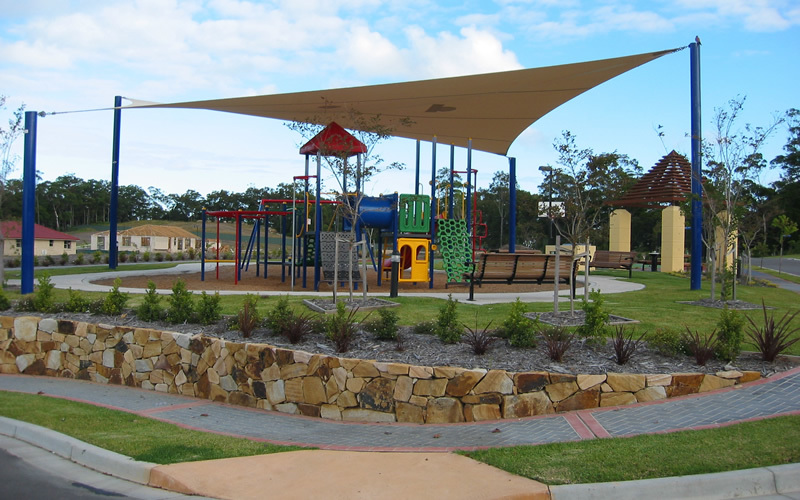 The subdivision also incorporates half court basketball courts, playground equipment, walking paths and barbeque areas. The Estate proved to be a resounding success for the company. 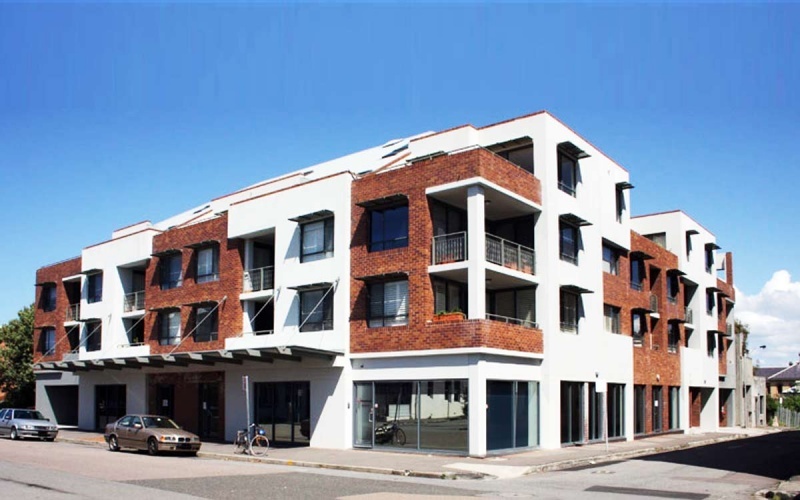 In a joint venture with two other partners, McCloy Group developed Foreshore Park Apartments – a 16 unit apartment building in the trendy East End of Newcastle. The basement plus three level building was carefully designed to produce a modern building that is appropriate to the heritage setting of the East End. As part of a joint venture the McCloy Group constructed the Sail Point Apartments which is a twenty six unit development situated on the shores of Lake Macquarie, Belmont. 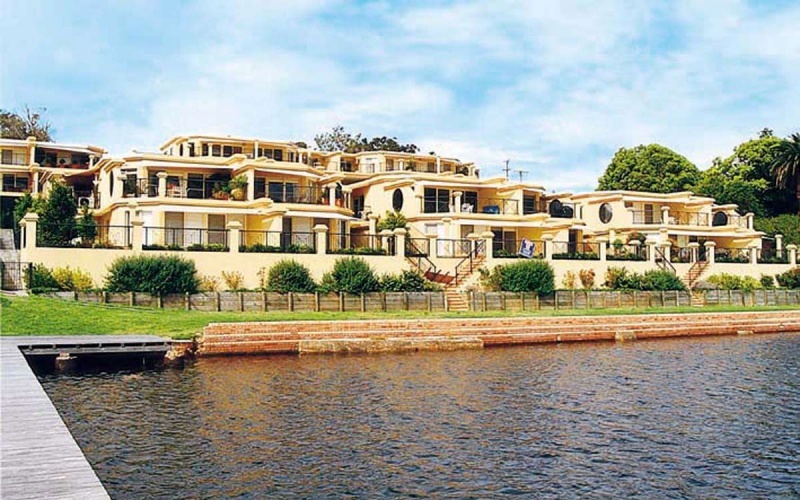 Carefully designed to take full advantage of the lake views despite the westerly aspect, Sail Point Apartment pioneered the re-development of lakeside Belmont, and re-sales since completion in 1999 have demonstrated strong capital growth. Burwood Beach Estate was a brownfields site purchased from BHP in the mid 90’s. It was formerly operated as Burwood Colliery. This project involved remediation of the land, rezoning to residential, subdivision and civil constructions in order to sell off the individual homesites. 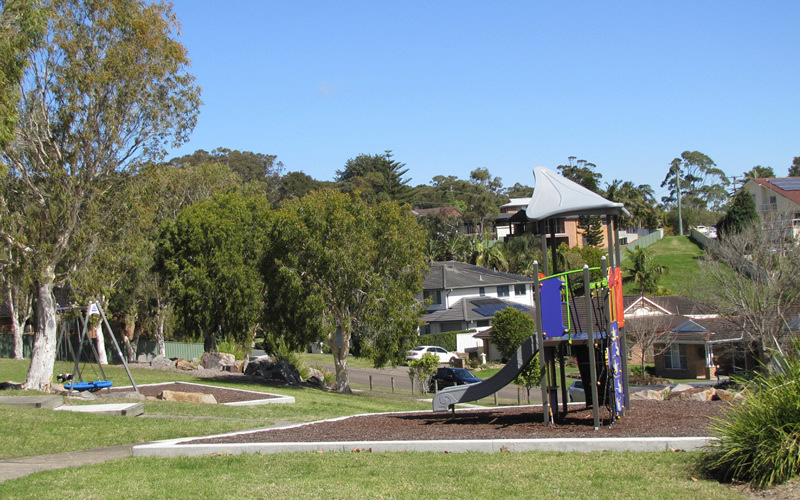 The completed product was a 60 lot subdivision complete with park and playground near Dudley Beach. 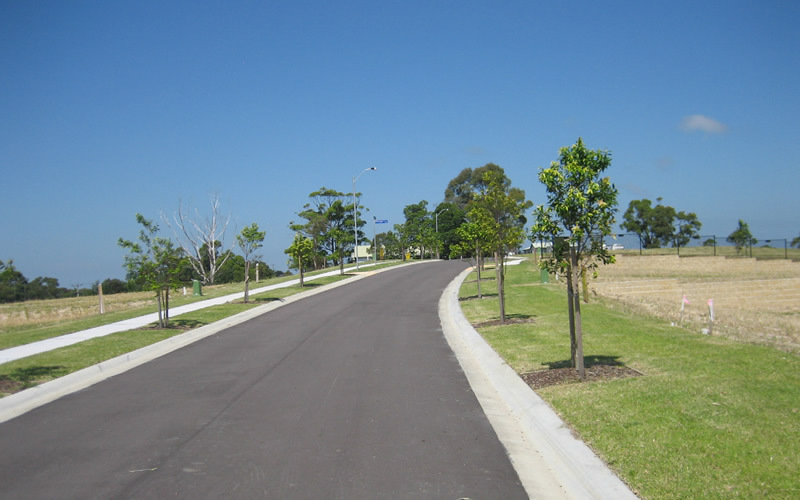 Silver Ridge Estate is a 400-lot residential subdivision in Wallsend near Jesmond shopping centre. Development and sales were undertaken during the 90’s and completed in 2000. The site is cushioned between Wallsend Brickworks Park and Invermore Nature Reserve in Wallsend offering residents a wide range of natural space and leisure activities. Ocean Ridge Estate was purchased from another developer in the late 90’s. 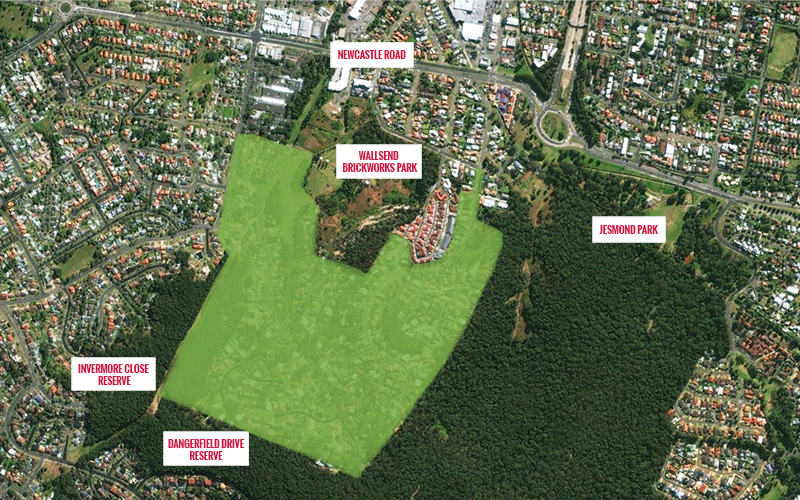 McCloy Group developed and sold the last 80 lots as about 220 lots had already been developed by the previous owner. 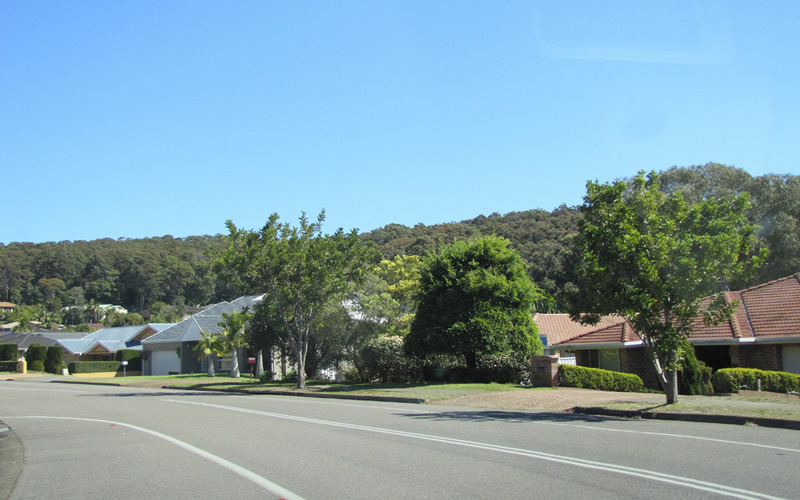 The site is adjacent to Swansea High School and is just minutes to Caves Beach. This boutique development of just 23 lots is located in the Lake Macquarie suburb of Mt Hutton. Its name is reflective of the previous use of the land which was originally an orchid farm. The subdivision is planted with mature street trees and the lots have valley views over a rural setting. The McCloy Group constructed quality ‘desert stone’ finish retaining walls per lot, ensuring slab-able house construction and enhanced visual appeal.